Tiffany Trump is the daughter of Donald Trump, the 45th President of the United States. Check out this biography to know about her childhood, family life, and fun facts about her. 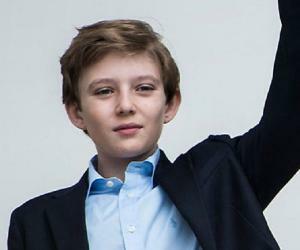 Tiffany Trump is the daughter of Donald Trump, the 45th President of the United States, and his second wife, Marla Maples. 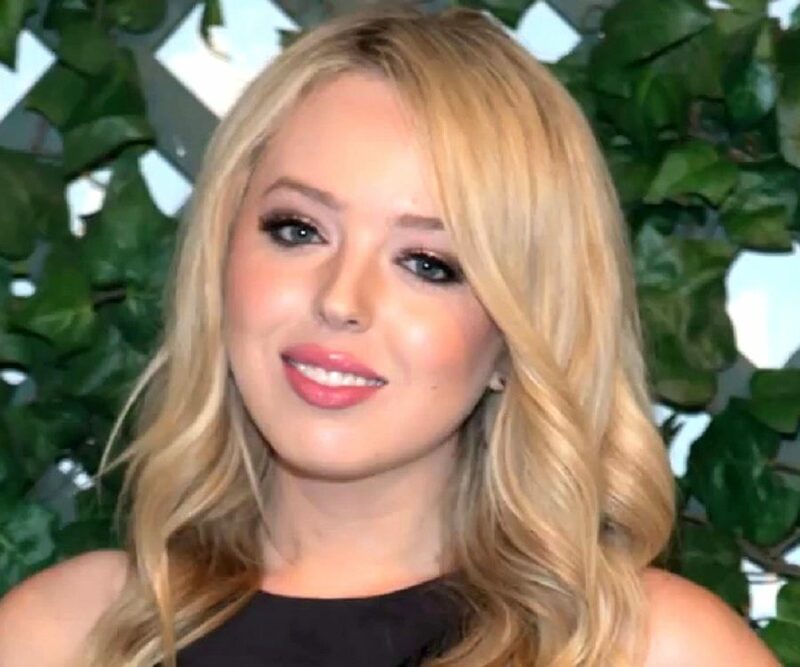 Tiffany Trump dreamed of making it big in the entertainment industry and worked as an intern with the 'Vogue' magazine for some time. She later said in an interview that she got a fair idea about the entertainment industry during her internship. In 2016, she graduated from the University of Pennsylvania, where she was a member of the Kappa Alpha Theta sorority. While studying at the university, she released a music single,"Like a Bird," and later revealed that she was evaluating to take her music career "to the next level as a professional." During her college days, she posted her song videos on various social media sites. Despite being the daughter of a billionaire, Tiffany Trump remained unknown for most of the time. She first got some significance as an Internet celebrity and her videos got a good following on the social media channels. Apart from her songs, many of her other posts were photographs of herself with sons and daughters of America’s rich and famous like Kyra Kennedy (Daughter of Robert F. Kennedy Jr.). Her images were edited by Andrew Warren. 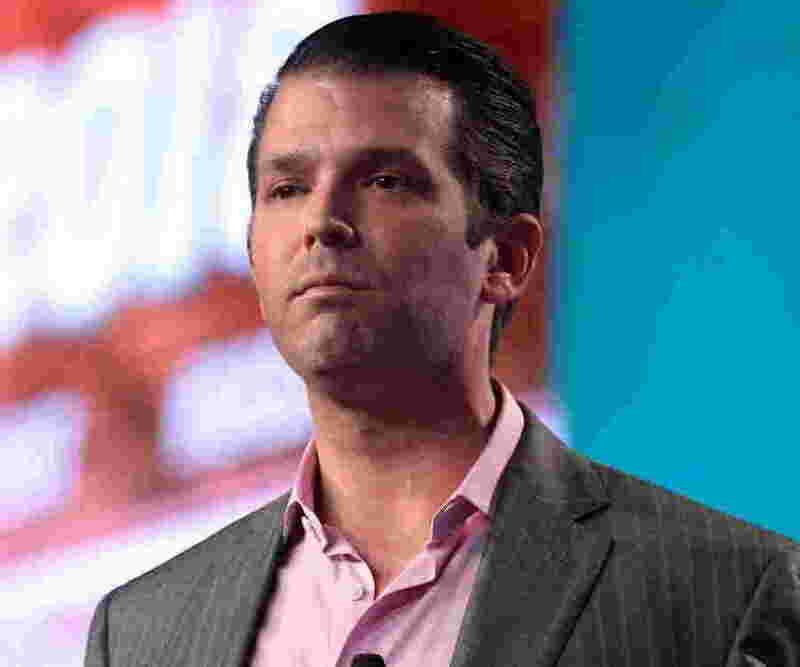 The group’s photos posted on Tiffany Trump’s social media profiles were nicknamed by The New York Times as ‘rich kids of Instagram’. She got a total of 300,000 followers on Instagram making one of the most followed Internet stars in the USA. In the year 2014, she released her first music single called, ‘Like a Bird’. The single got some good reviews by the critics establishing her as a budding singer in the USA. Tiffany Trump is also into modeling. She used to model for some local brands when she was in her school. 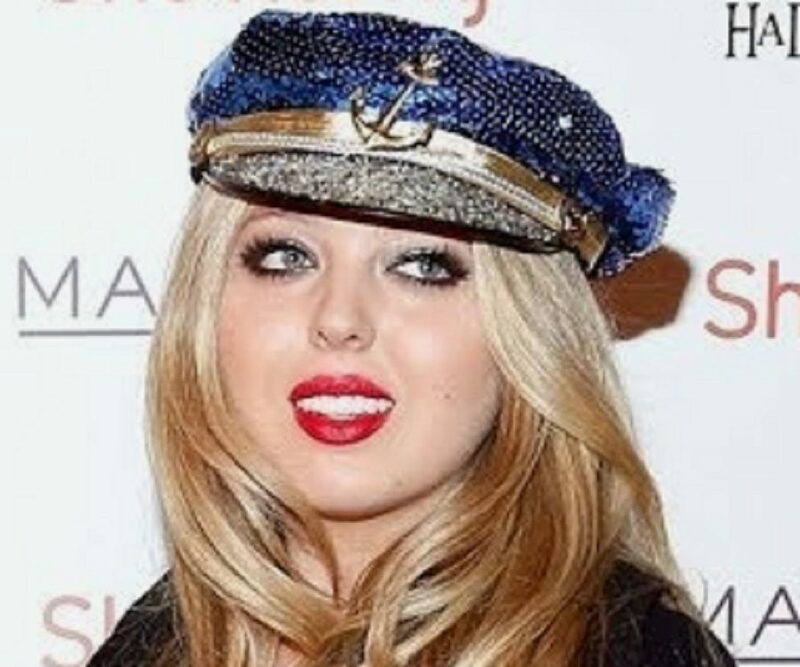 In the year 2016, Tiffany Trump modeled for Andrew Warren Fashion Show during the New York Fashion Week. Even though her future plans are not yet fully set, she revealed in an interview that she would be interested in pursuing a full-time career in music if her plans to study law do not materialize. During the 2016 presidential campaign, it came to light that she was dating a software professional and democrat, Ross Mechanic. When this news surfaced, some political analysts questioned the loyalties of Tiffany. However, she later clarified that her personal life had nothing to do with her loyalty towards her father. 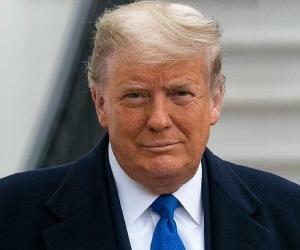 During the presidential campaign, Tiffany again courted controversy when she said that she did not think her father to be a sexist, after some videos of her father mistreating women went viral. During the presidential campaign, Tiffany Trump also participated in some charitable campaigns of her father. Tiffany was named by her parents after the 'Tiffany & Co.' after Donald Trump purchased the air rights above the store in the early 1980s. This purchase later facilitated the construction of Trump Towers. She was raised by her mother as her parents separated when she was very young. She received good financial support from her father. She attended private schools and an Ivy League University. From a very young age, she was interested in music. After a double major in sociology and urban studies, she wished to pursue law.